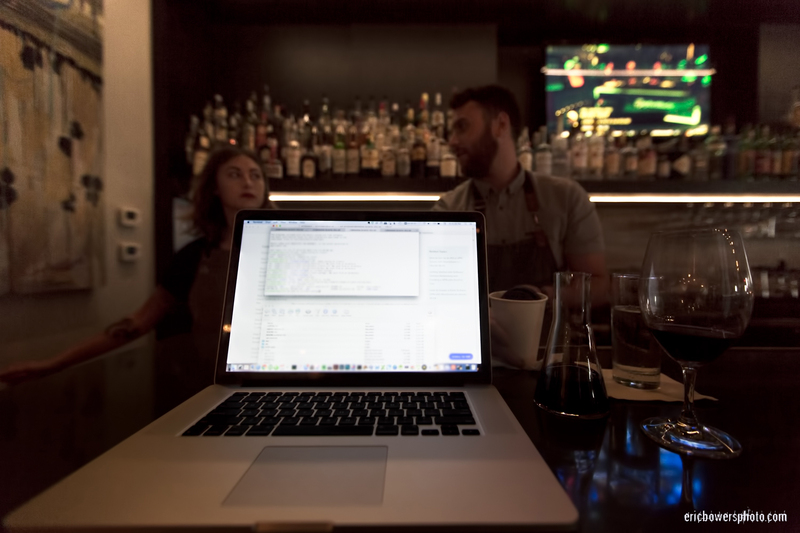 Network Configs with a Fine Chalice of Nectar; Bluestem, Lounge, Westport Road; one of the Friday Happy Hours about the Towne of Kansas; You can get 9 oz. of Portuguese wine for the price of a usual 6 oz! That’s a fifty percent bonus, for those unable to work a calculator! You can’t have just one. It serves as an intellectually-justified distraction from this Western Whirrled’s current malaise (mad props to Jimmy Carter BTW).